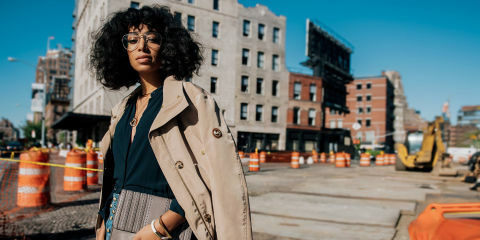 Home / Celebrity / Celebrity Style / Fashion / Solange KnowLes / Street style / SOLANGE KNOWLES IS THE NEW FACE OF THE MICHAEL KORS STREET STYLE CAMPAIGN. SOLANGE KNOWLES IS THE NEW FACE OF THE MICHAEL KORS STREET STYLE CAMPAIGN. Solange Knowles is one among the best street style gurus we know, ukifungua her Instagram account it's full of these unique fashionable outfits..so I guess she deserves being the face of the new Michael Kors street style campaign.